Rescuing stray and relinquished senior animals from animal shelters that have not been adopted and are scheduled to be euthanized. Young at Heart takes the animals that are considered “too old” for traditional shelters and rescues and provides them with a chance at a forever home, either with a new loving family, or through our Sanctuary Program. Securing a no-kill adoption center and sanctuary where rescued senior pets can be safely sheltered without the threat of euthanization until adoptive families are found for them, or where they may live out their days surrounded by the best care and love at our sanctuary. COMING SOON! Providing medical care to neglected, abused and injured senior animals. 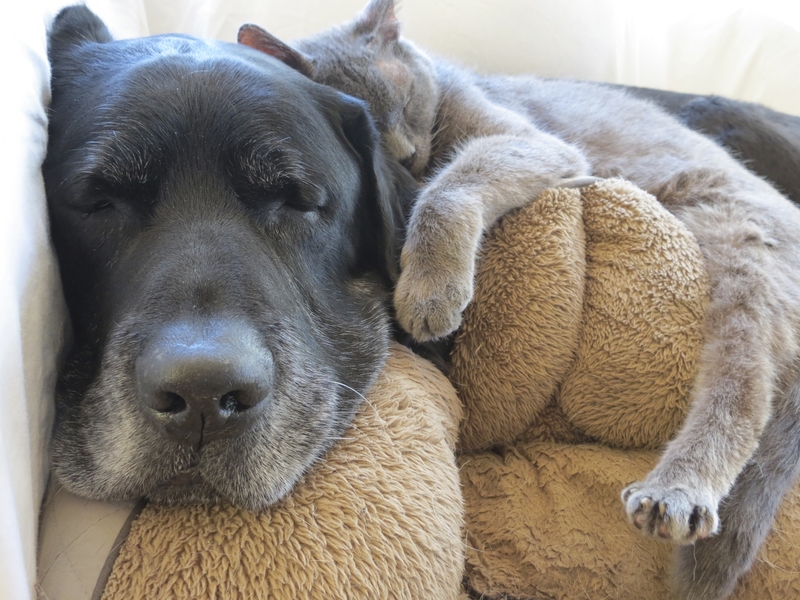 Young at Heart is a nonprofit, "no kill" organization dedicated to the rescue and rehoming of senior dogs and cats. Young at Heart is run by like-minded professionals who volunteer their time and resources to help save the lives of these older animals. We are a 501(c) non-profit. Our Tax ID is 20-2476194.